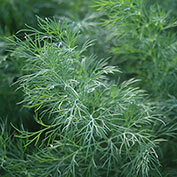 Super Dukat Dill produces plenty of foliage that can be used fresh and dried. An easy-to-grow herb, Super Dukat Dill is very uniform, easy to harvest and produces more green foliage before forming seed heads. Seed heads are usually 10 inches across. A must-have herb for pickling, dill is also used for flavoring recipes, soups and salads. 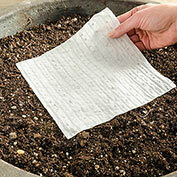 For best results, plant dill seed in full sun to partial shade in well-drained, fertile soil. Attracts pollinators. 60 DAYS. Foliage: Produces more green foliage before forming seeds. 10 inch seed heads. 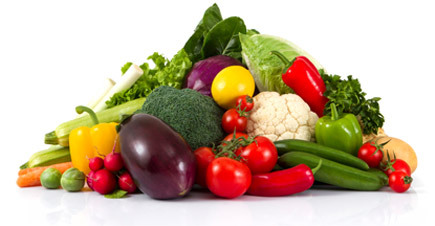 Soil Requirements: Well-drained fertile soils. Seed Count: Approximately 300 seeds per packet, 88 seeds per Seed Mat. Comments: High yielding, easy to grow, very uniform, attractive plants, easier to harvest as a bunch because of uniformity and high foliage production.